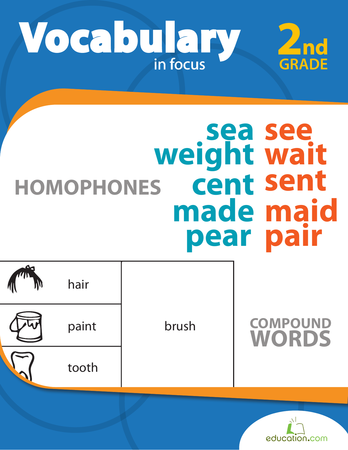 Learning vocab words is fun and easy when it's a game! 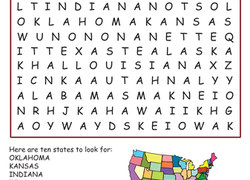 This word search is a sneaky way to get in some spelling and vocabulary practice. Learning to spell is a breeze with this word search, which turns boring ol' spelling practice into a game. 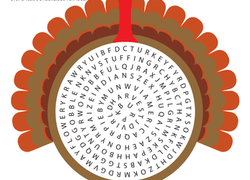 Sneak a little spelling and vocab practice into playtime with this word search.